Chris LaSalle and David Stoker from Star Trek Minute join Crystal and John Robert and what an adventure they have today. 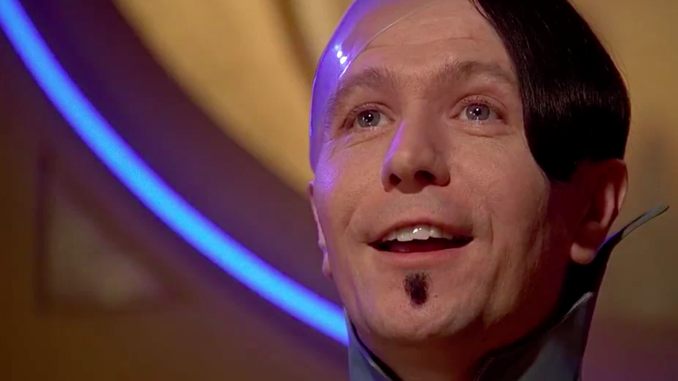 They talk about Zorg and Vito’s change in status, which fruits are the best for water (not cherries) and most importantly Chris’s cat eats a bird and then he vanishes until Minute 57! There is also some inside baseball that Crystal left in there because why not!